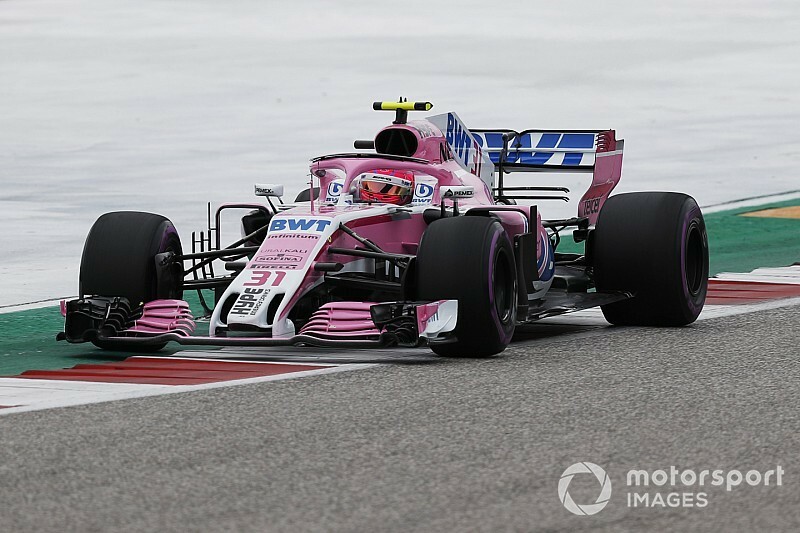 Esteban Ocon and the Racing Point Force India Formula 1 team have been summoned to the stewards following the United States Grand Prix over an alleged tech infringement. 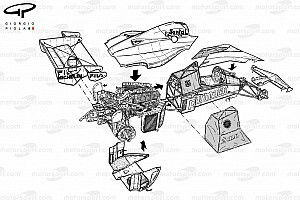 The Frenchman, who finished the race in eighth place, is under investigation over exceeding the fuel mass flow limit during the opening lap in an "alleged breach of Article 5.1.4 of the FIA Formula One Technical Regulations". The article in question reads that "fuel mass flow must not exceed 100kg/h", and was the cause for Daniel Ricciardo's disqualification from a runner-up finish in the Australian Grand Prix back in 2014. 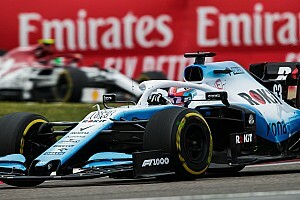 Ocon's eighth-place finish provisionally allowed the Racing Point Force India entry to close within 10 points of sixth-placed McLaren in the constructors' championship. 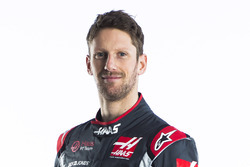 Also summoned to the stewards after the race was Haas driver Romain Grosjean, under investigation for colliding with Sauber's Charles Leclerc on the opening lap of the race. Grosjean locked up and hit Leclerc at the Turn 12 left-hander, leading both to retire from the race. 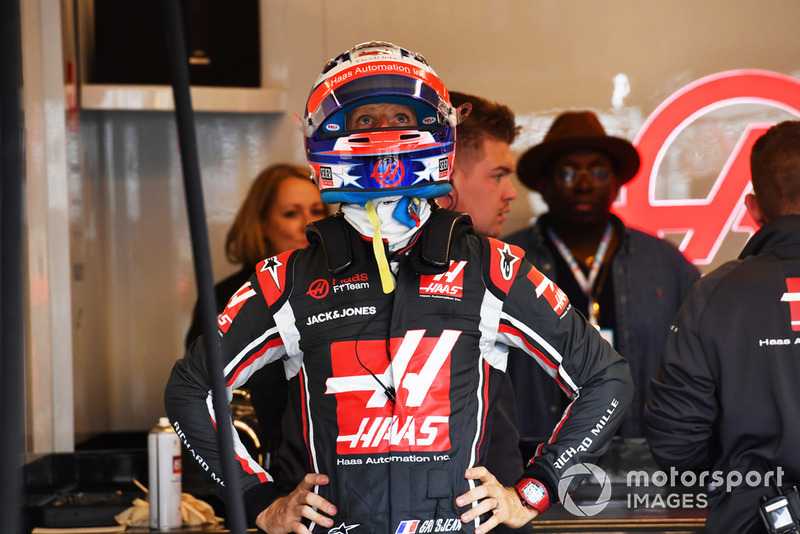 The Haas driver currently has nine penalty points on his license for the 12-month period, meaning he is three away from a race ban – with none of the points set to expire until after the next race in Mexico. 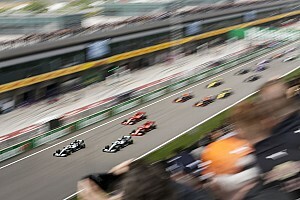 However, most sanctions for collisions between drivers in 2018 have been limited to two penalty points, with only Sergio Perez's sideswipe at Sergey Sirotkin in Singapore and Nico Hulkenberg's carnage-inducing opening-lap mistake in Belgium resulting in three points.